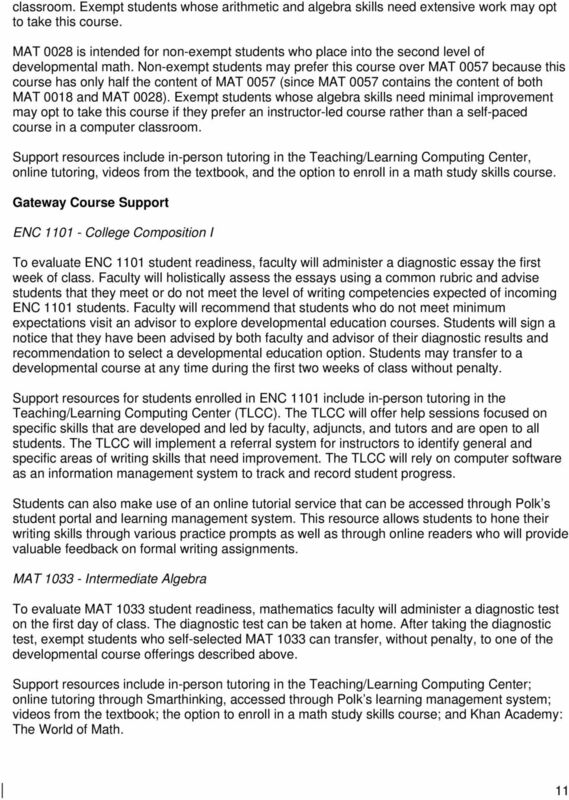 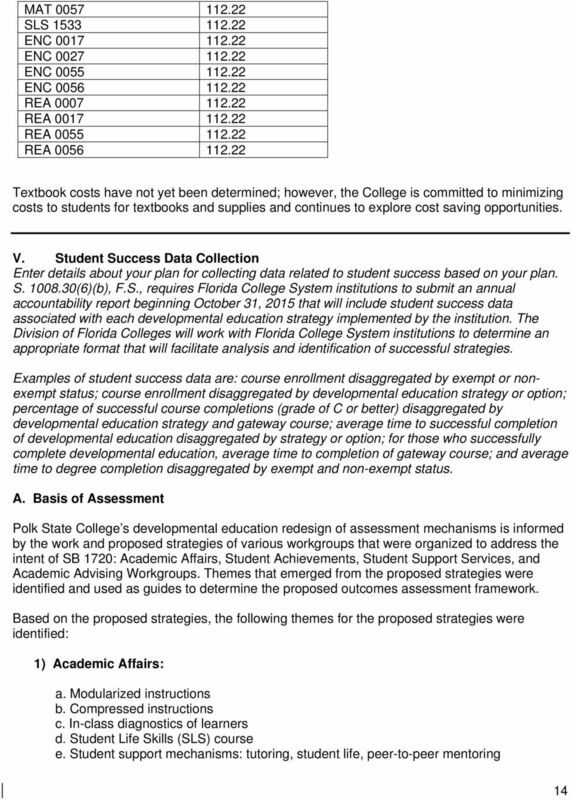 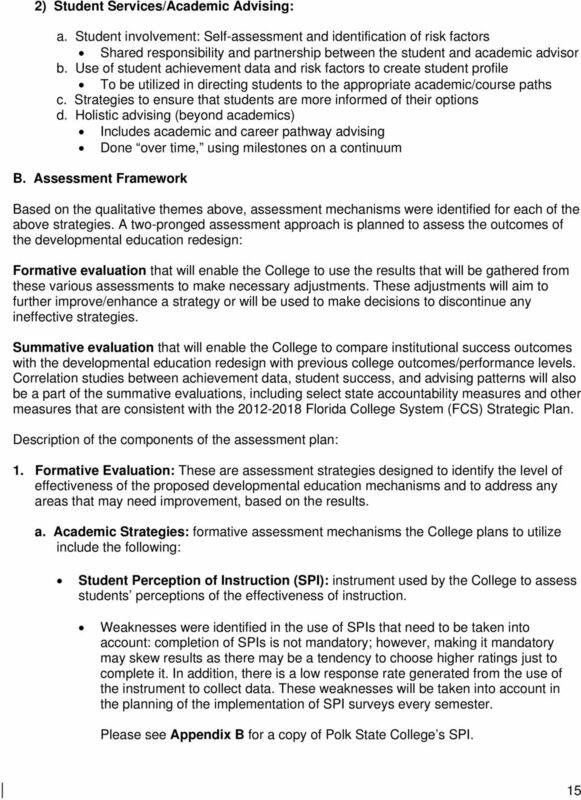 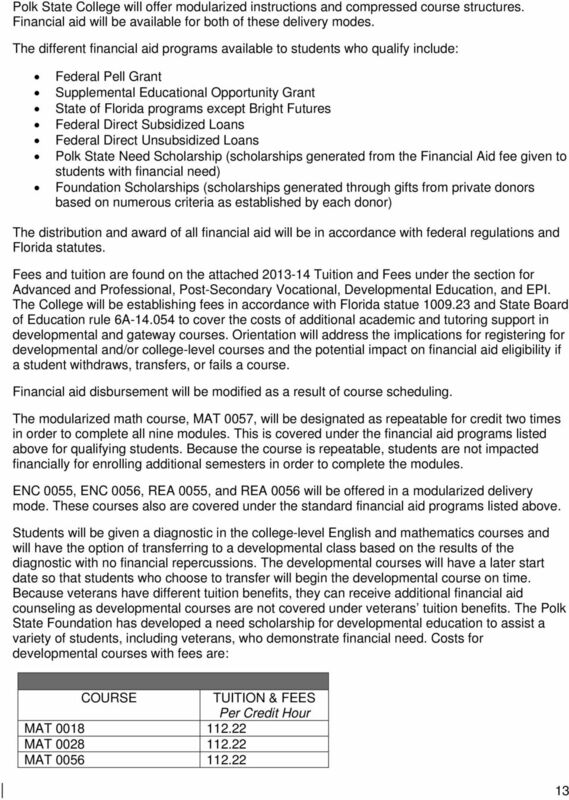 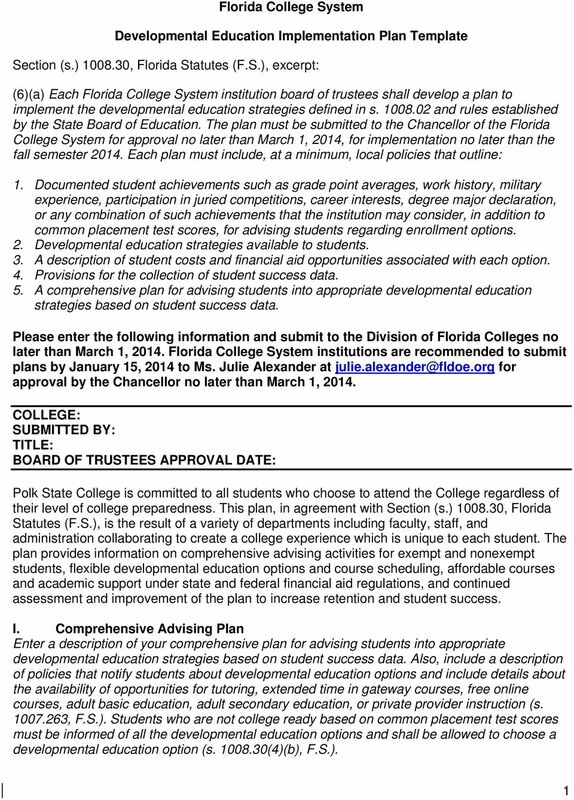 Download "Florida College System. 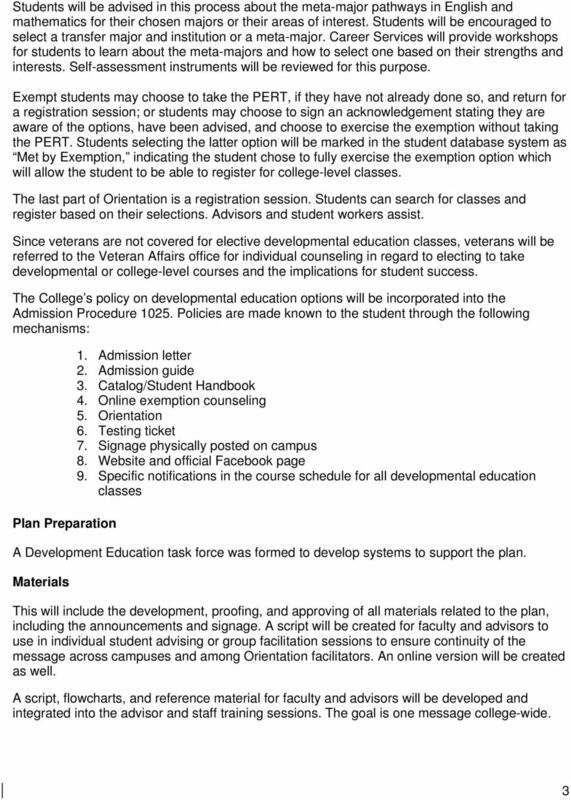 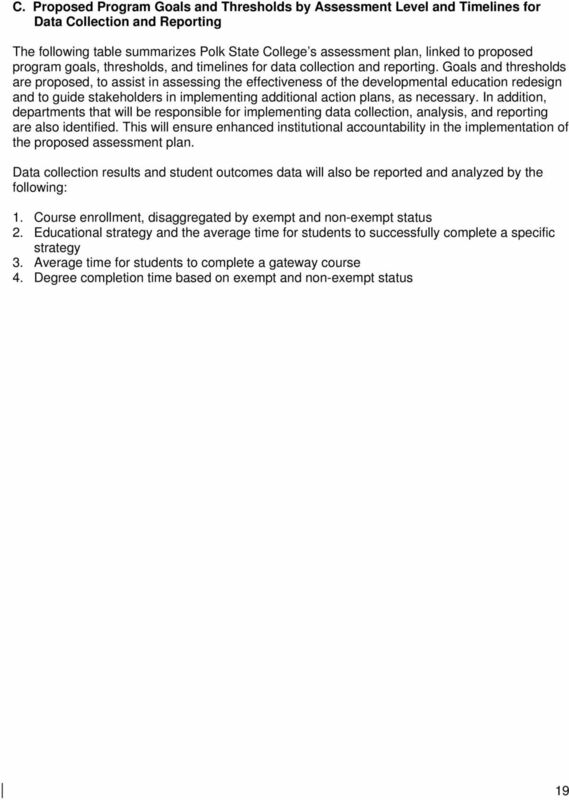 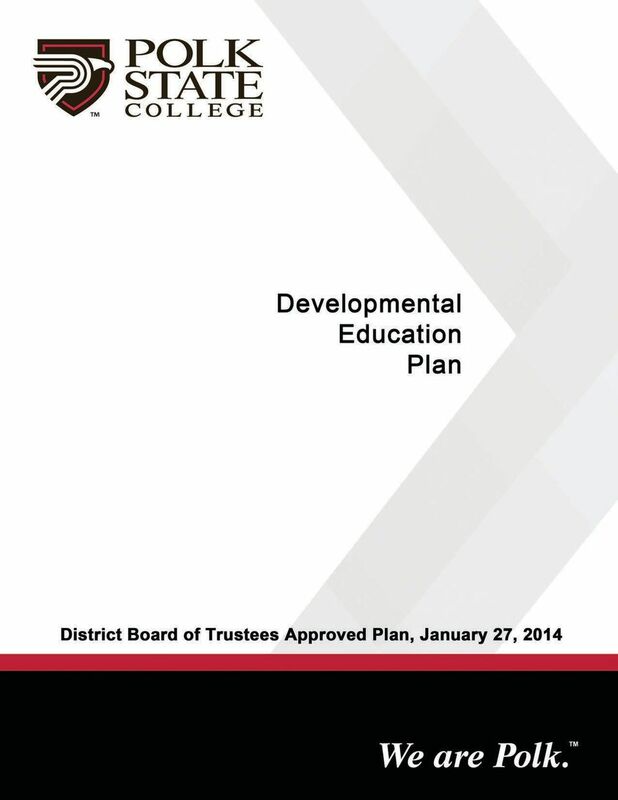 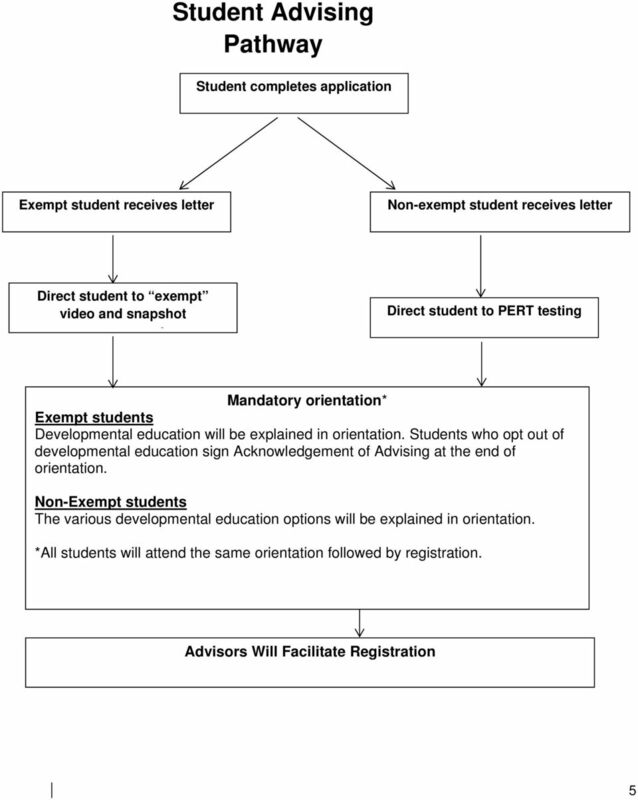 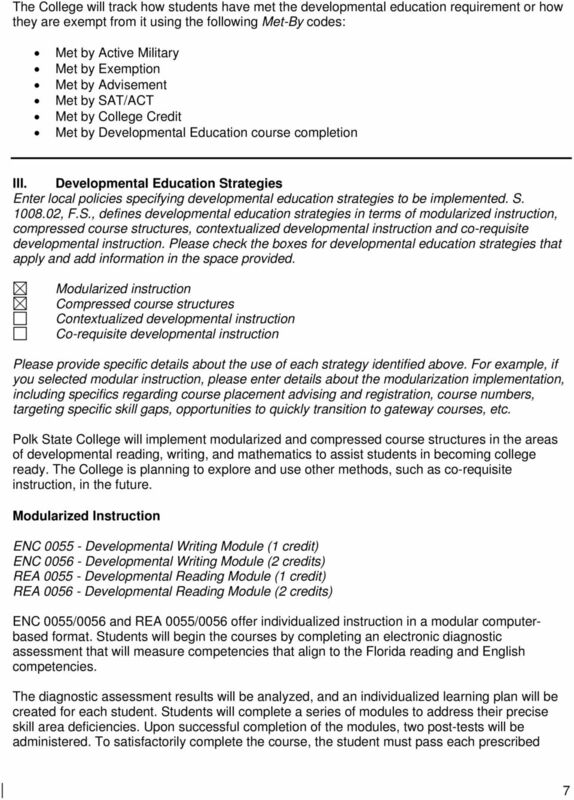 Developmental Education Implementation Plan Template"
Diagnostics. 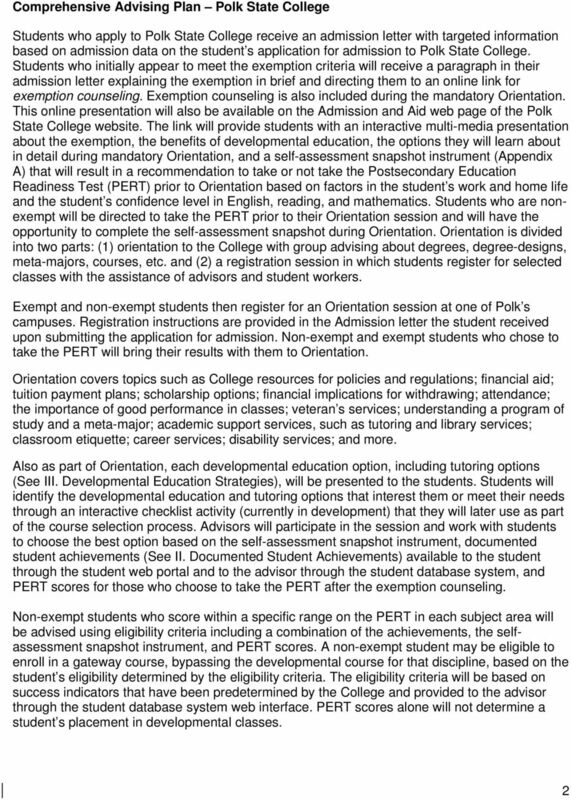 Revealing Potential. 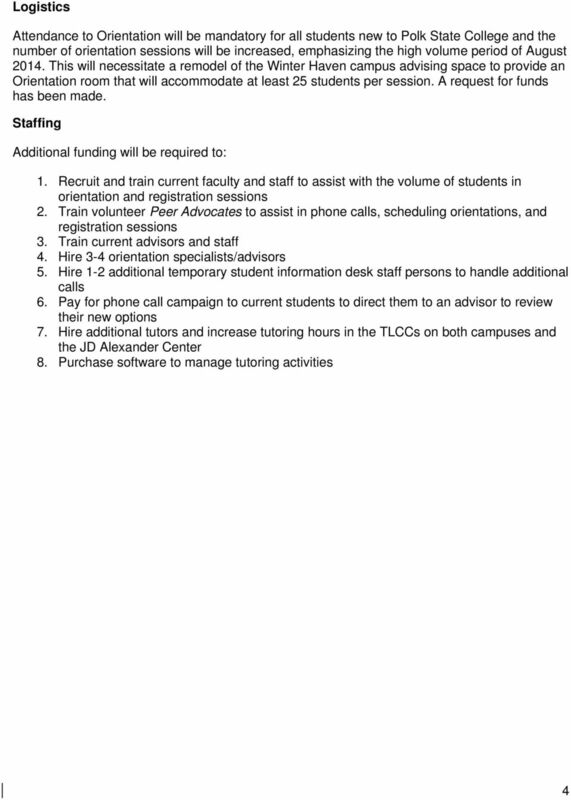 Expanding Opportunity. 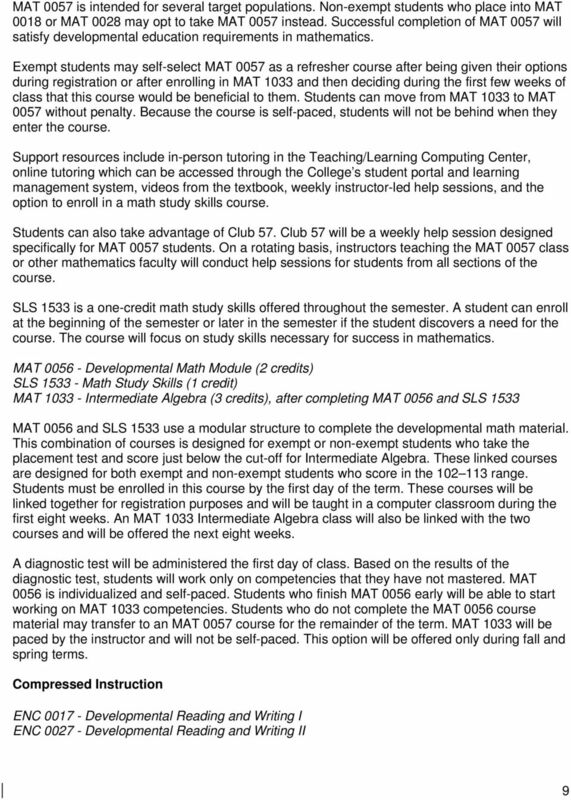 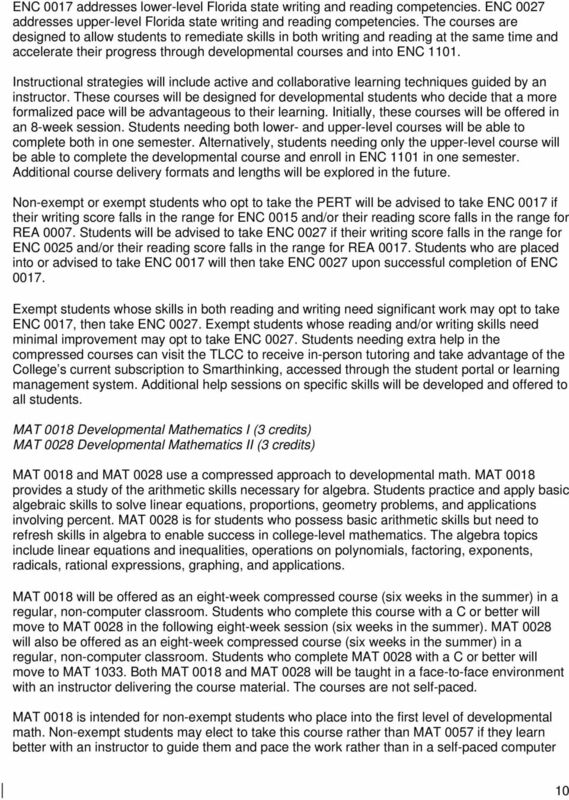 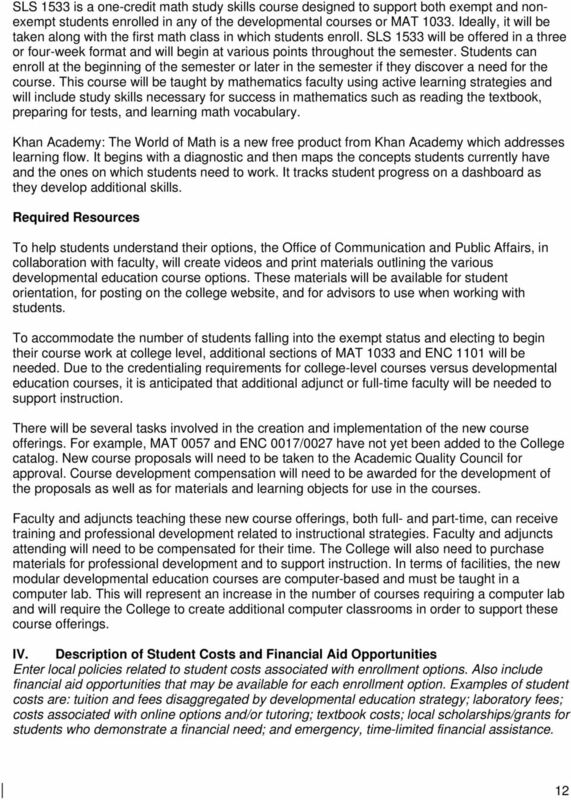 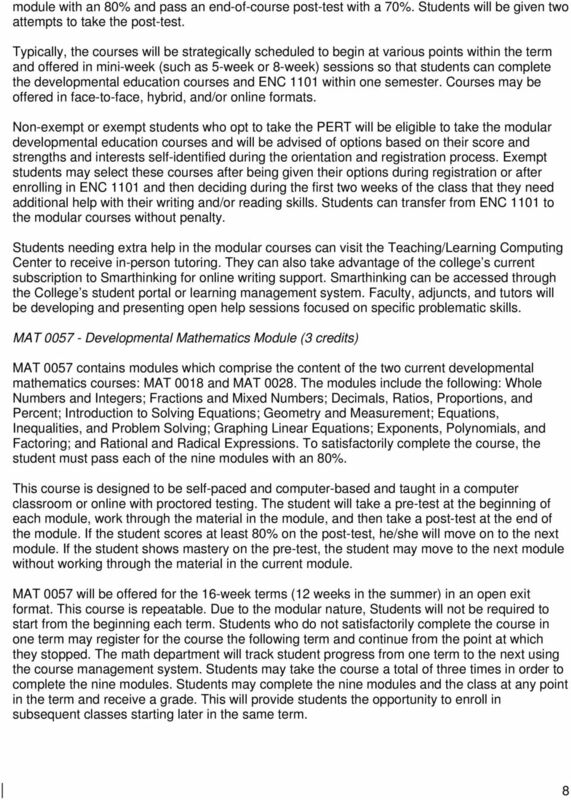 SDCCD ONLINE COURSE: MATH 95 PROFESSOR: David Kater TITLE: Elementary Algebra and Geometry OFFICE LOCATION: M-106 COURSE REFERENCE NUMBER: see Website PHONE NUMBER: (619) 388-3252 OFFICE HOURS: Online.